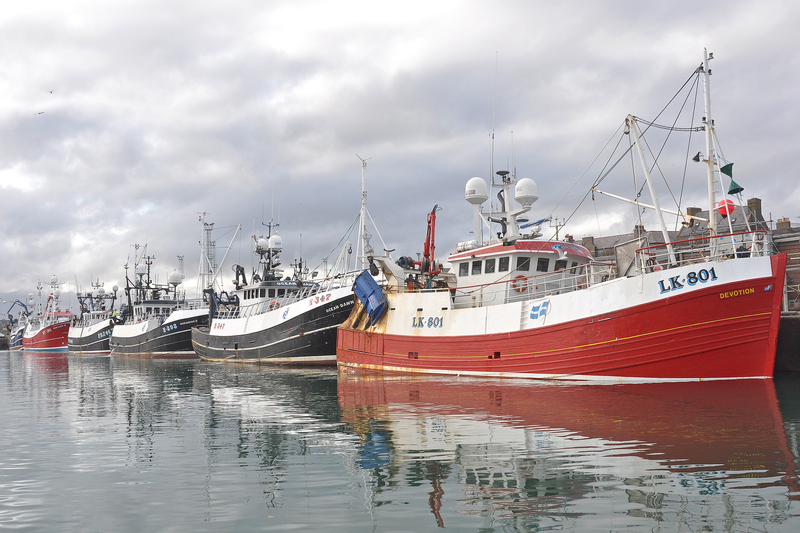 Commenting on publication of the Fisheries Bill today Bertie Armstrong, chief executive of the Scottish Fishermen’s Federation, said: “This is a necessary piece of legislation that sets a completely new framework for fisheries management outside the universally detested Common Fisheries Policy. “Control of UK waters will no longer be exercised by the dead hand of EU bureaucracy but by our governments at Westminster and Holyrood, which we trust will work together in harmony to seize the Sea of Opportunity that stretches out before us. 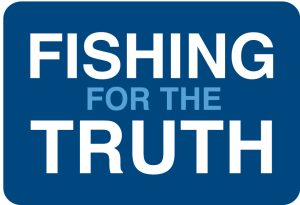 “The Scottish Government’s own figures suggest that this could be worth an additional £540 million per year to the seafood industry plus a total of 5,000 new jobs.